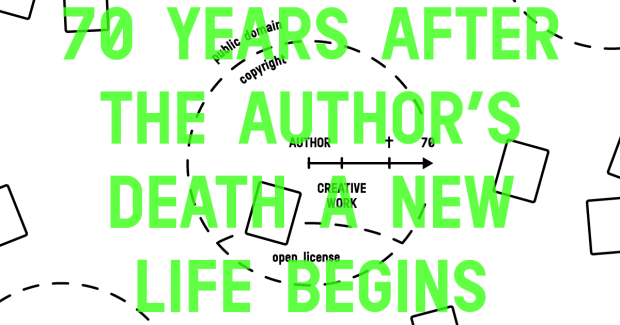 Our copyright system is based on a conception of the author who can create singular forms seemingly out of nowhere. It therefore places strict limits on reproducing, adapting and transforming the work of others. But there’s one place that escapes from this pressure: the public domain. Artistic works can join the public domain for a variety of reasons; the most common one being that their author died more than 70 years ago. From that point on, there are no longer any restrictions when it comes to to using and re-interpreting these works. Loraine Furter and Eric Schrijver work with MICA Baltimore’s students, relaying the richness of online public domain resources by cataloguing and interpreting them.